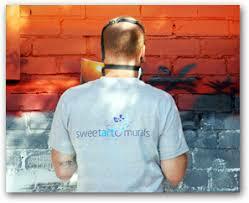 Sweetart Murals is based in Birmingham, West Midlands, but travels all over the UK and beyond hand-painting murals and eye-catching graffiti walls. 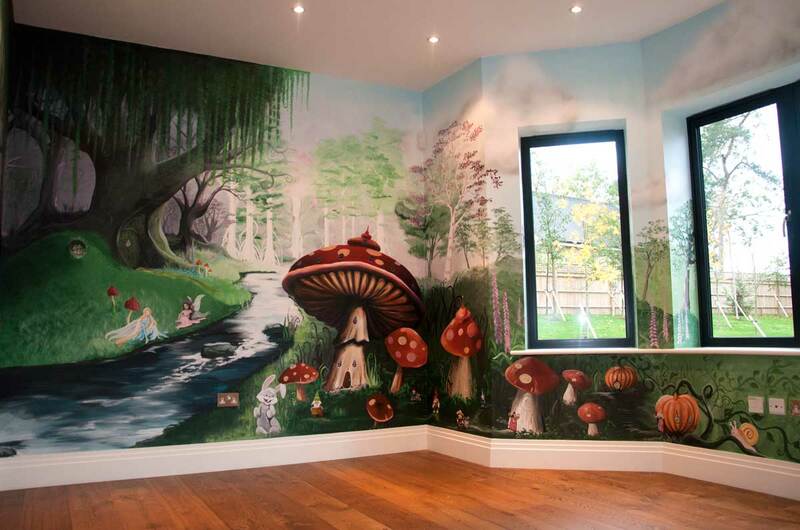 We take pride in bespoke designs, specialising in hand-crafted and unique interior and exterior murals for homes, schools and businesses. 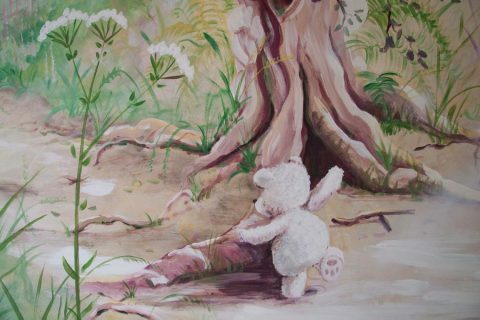 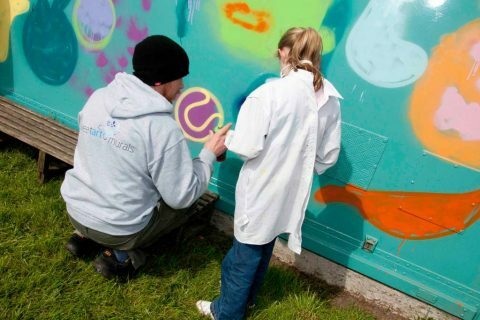 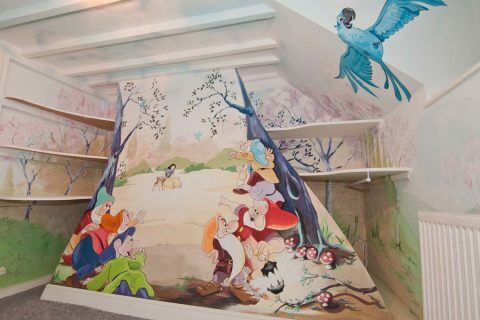 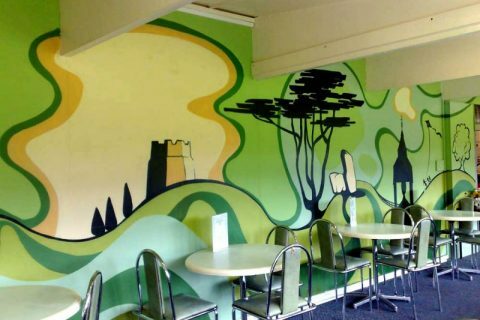 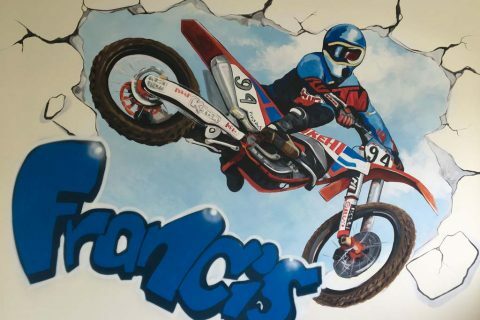 Having a combined experience of 30 years as professional painter, graffiti and mural artist ensures Sweetart Murals provides a first class service.